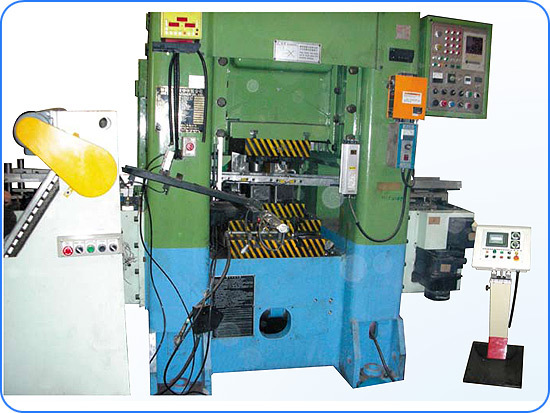 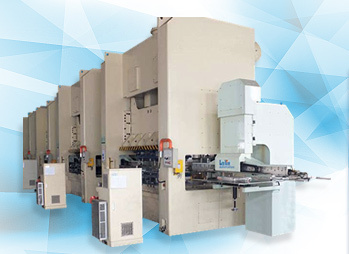 The workpiece can be positioned or erected after coming out from the heater. 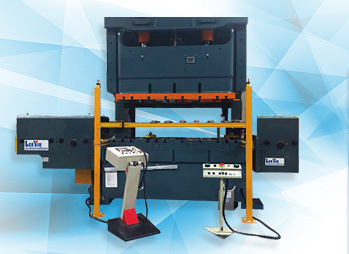 The Forging Transfer Robot operates intermittently or continuously by the length of workpiece or tooling properties. 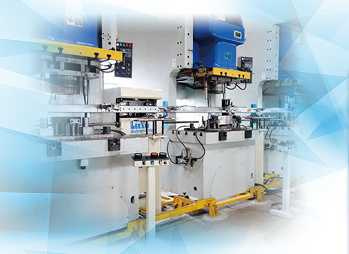 The Forging Transfer Robot is able to do automation with spraying system.